There is a place where everything must start. For us, it's Lumikuuro. The album was recorded at home, using a built-in sound card. It began as a collection of sketches with no lyrics and no ideas for further progression. 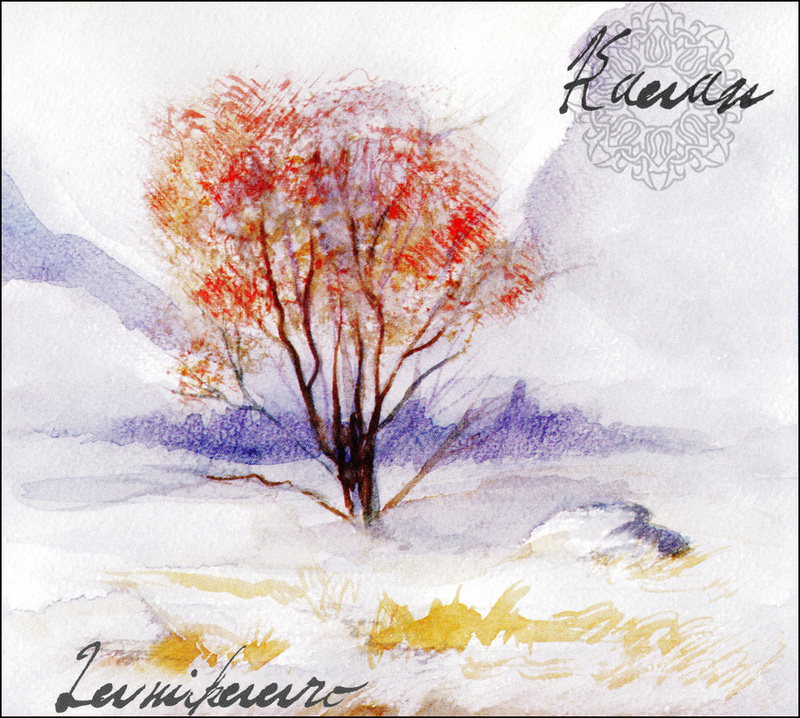 After we uploaded these instrumental sketches to the internet, we garnered attention from Moscow-based label Solitude Productions, who offered to release the music as an album. After partnering with Solitude, we named the project KAUAN and chose Finnish as the language for our lyrics. Release date: August 4, 2007.